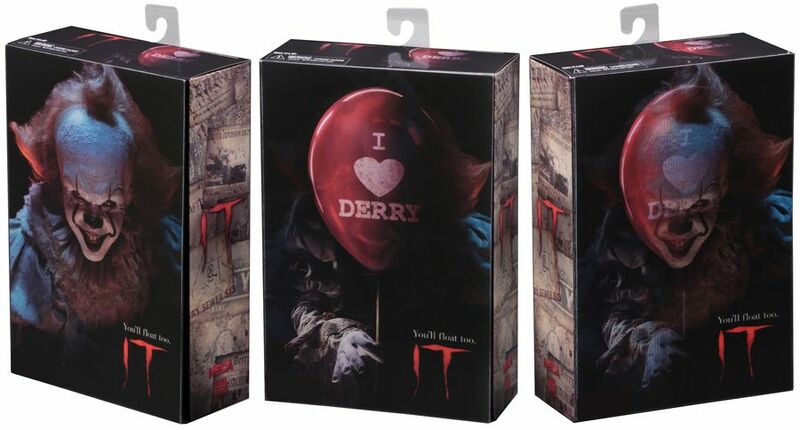 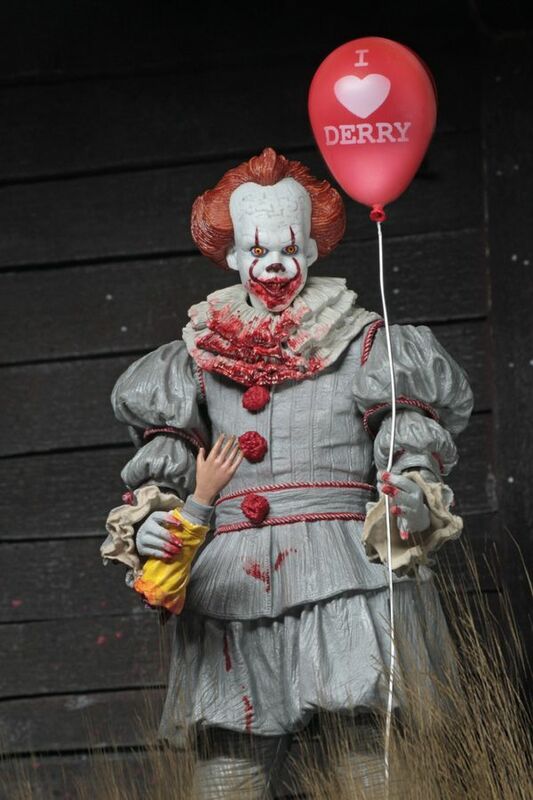 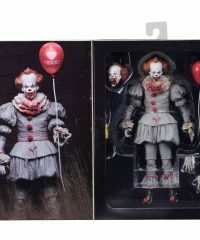 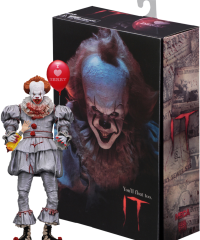 From Steven Kings classic scary novel IT comes this amazingly detailed Pennywise “I Heart Derry” 7 inch Figure set. 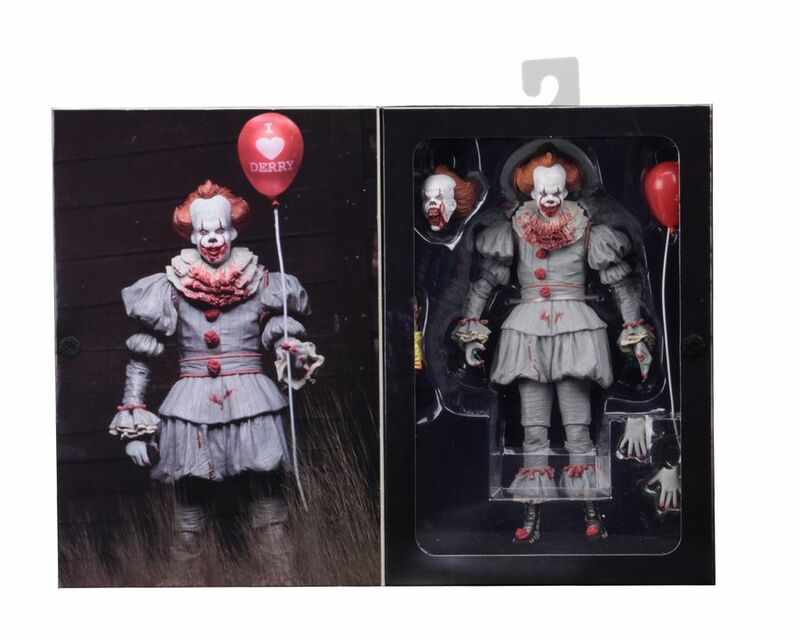 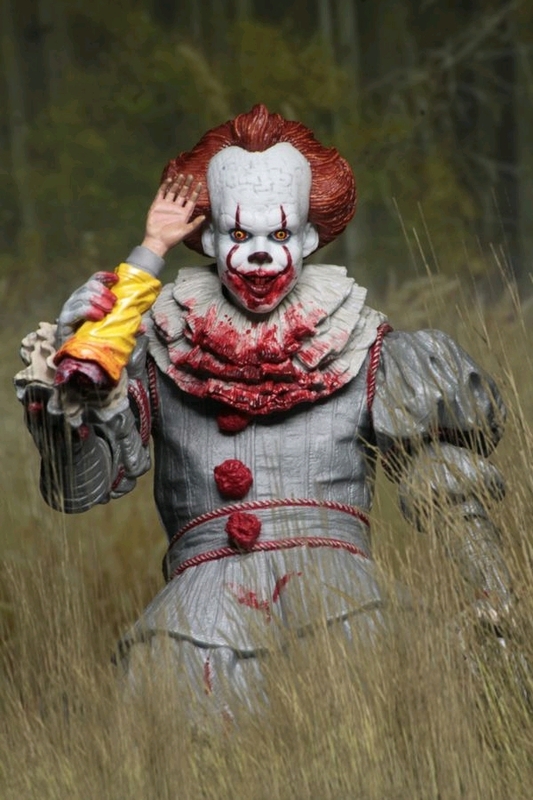 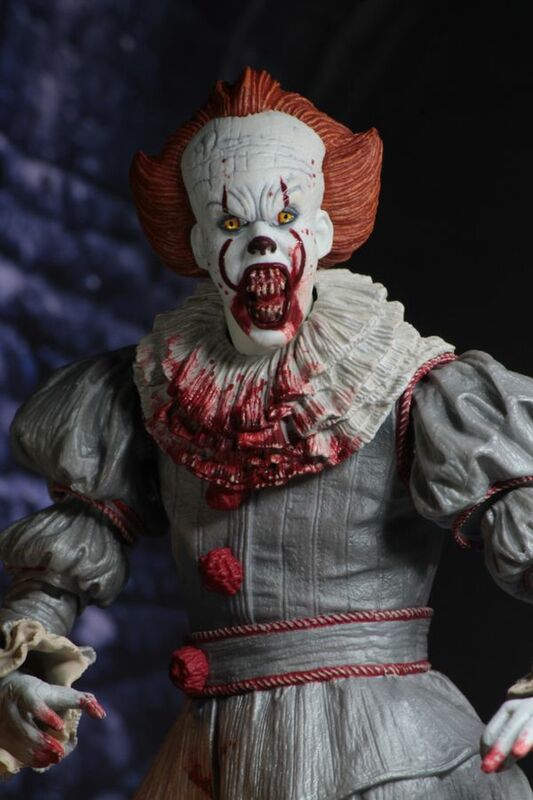 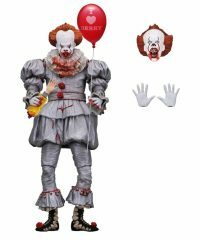 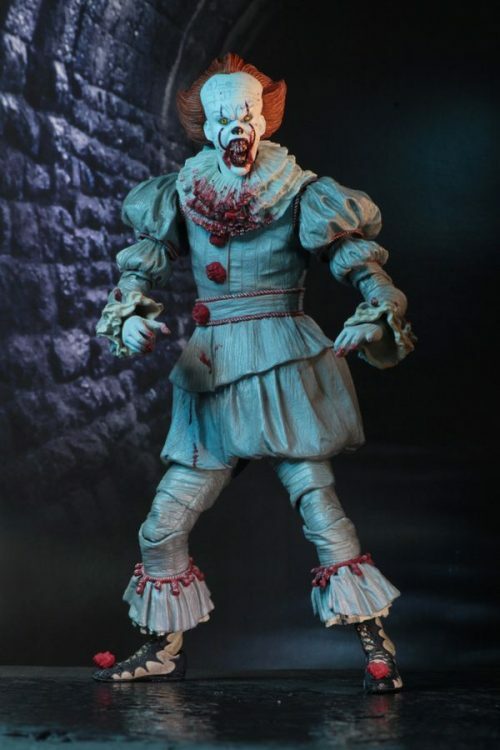 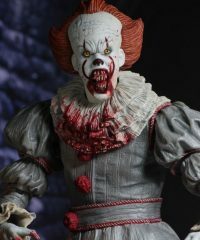 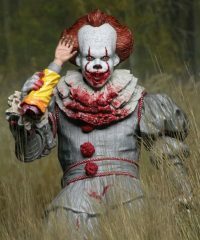 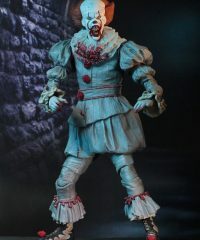 Based on Bill Skarsgård’s portrayal of the nightmare-inducing clown, this 7” scale action figure by NECA has been painstakingly detailed to be as accurate as possible to Pennywise’s ornate costume that comes blood splattered. 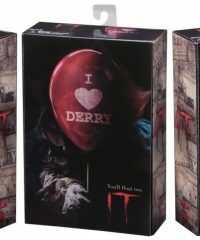 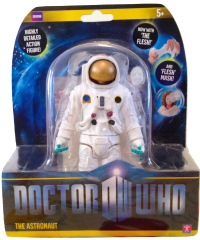 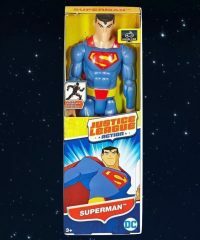 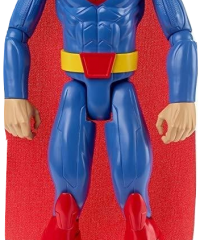 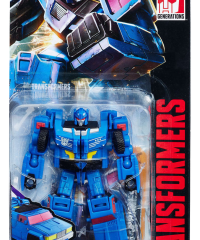 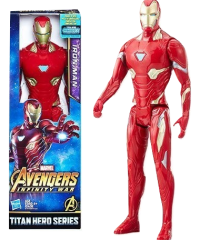 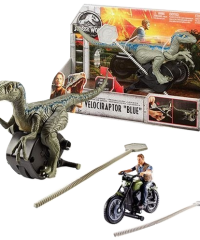 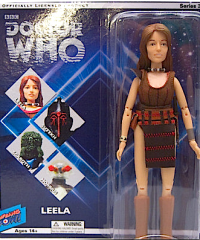 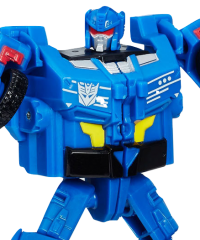 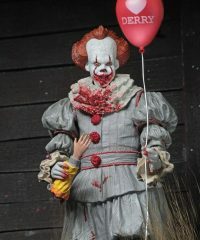 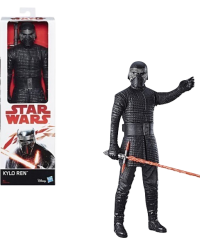 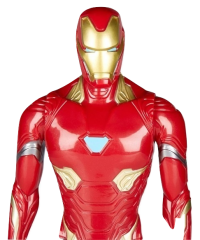 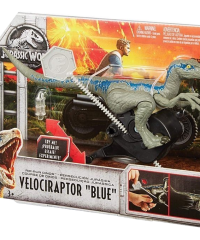 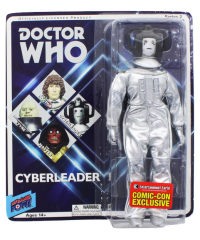 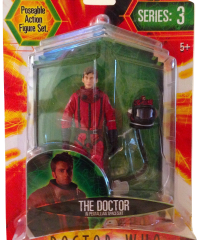 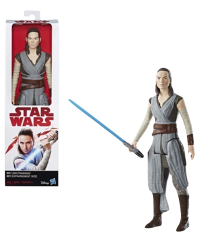 You will be able to recreate the most terrifying scenes from the movie with this fully articulated figure, which features two interchangeable heads, interchangeable hands, “I Heart Derry” red balloon and Georgie’s dismembered arm! 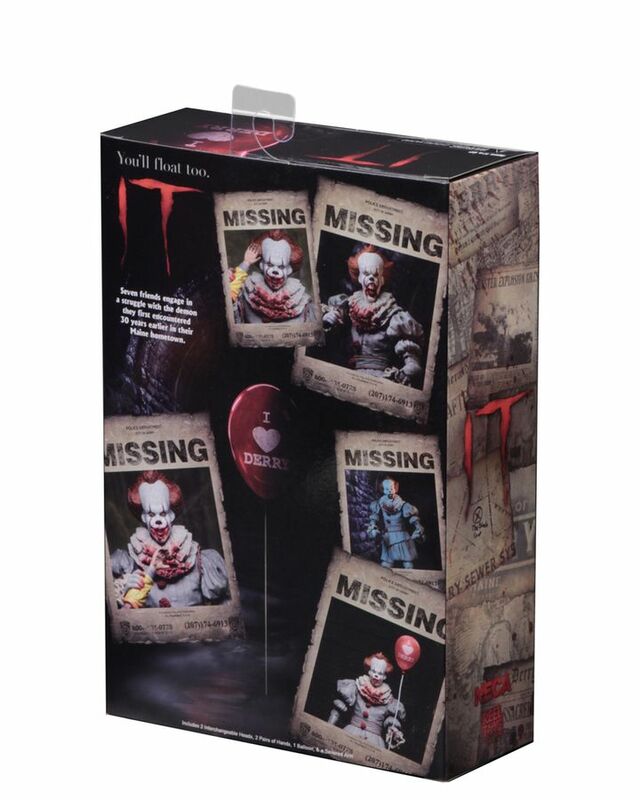 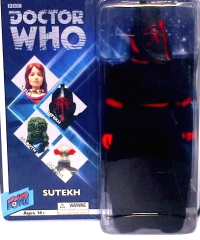 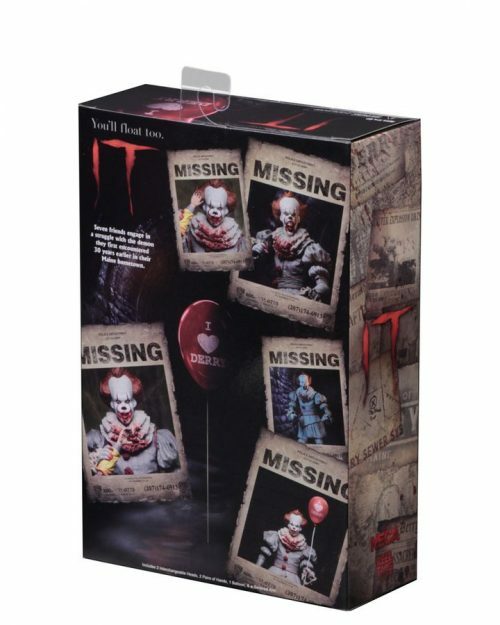 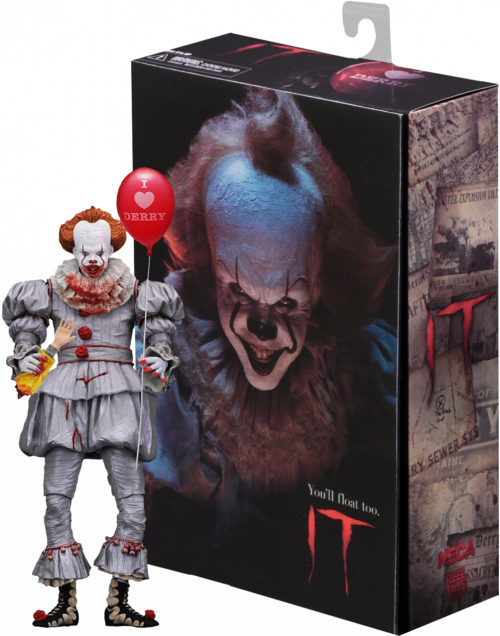 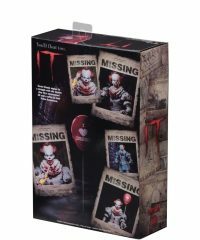 Pennywise also comes in collector-friendly deluxe window box packaging with opening flap. 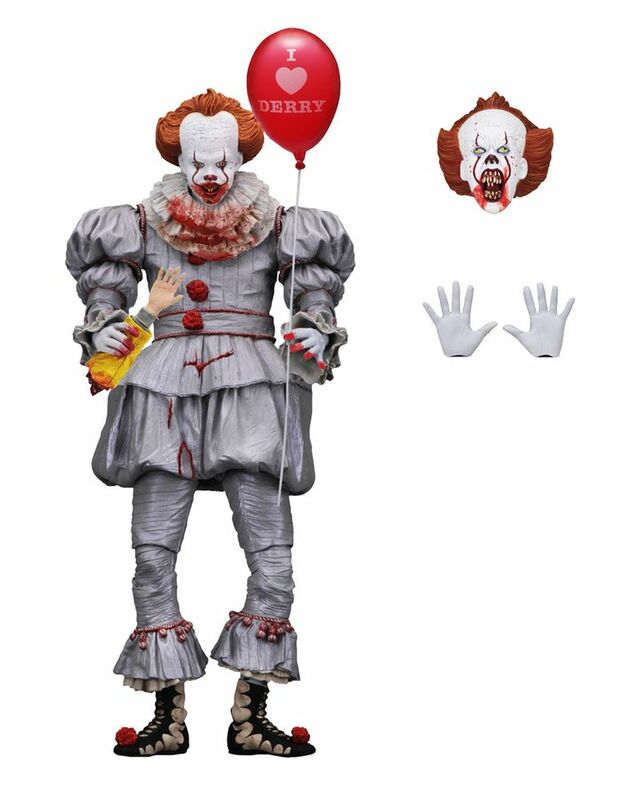 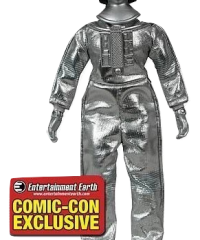 This figure is an essential companion to NECA’s other Pennywise Ultimate Action Figure.